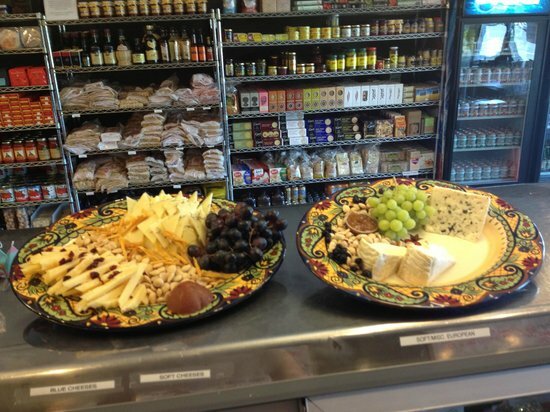 With both a professional Cheesemonger and a Chef on staff, we are ready to work with you for your event. We have over 30 years experience in catering and have a proven track record of doing exactly what we say we will do - never a surprise with Cheese and Crackers. Ask any of our customers, we do it beautifully. 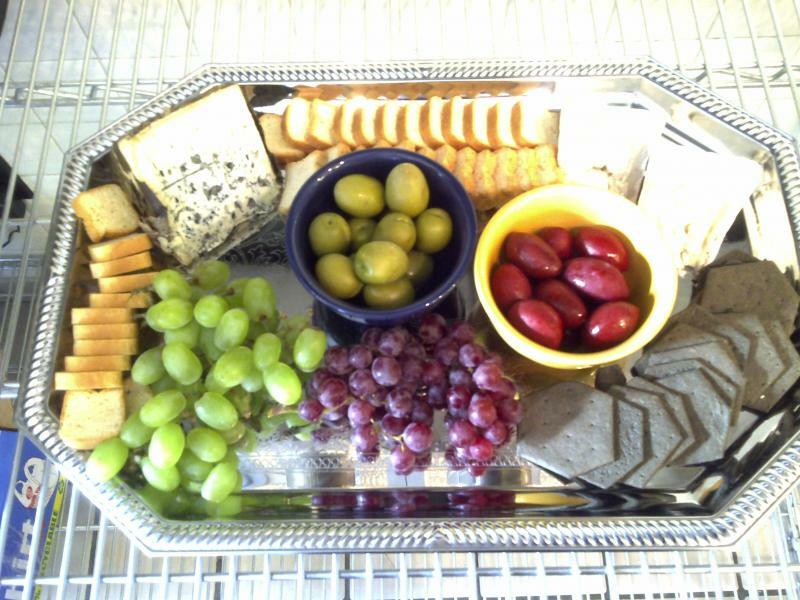 Standard Cheese trays include Spanish Manchego, French Brie & Italian Grana, Marcona Almonds, fresh and dried fruit. Standard Meat Cheese trays include imported Italian Prosciutto, Genoa Salami and Dry Italian Sausage. This platter is sure to please any meat lover. Standard Fruit trays include a Melon Basket and a selection of the best fruits in season. "I never would have thought we could have a black and white Italian truffle cheese platter in Central Illinois, thanks Bart"
"12 trays - and everything exactly as promised. Thank you guys so much! You made my wedding day".